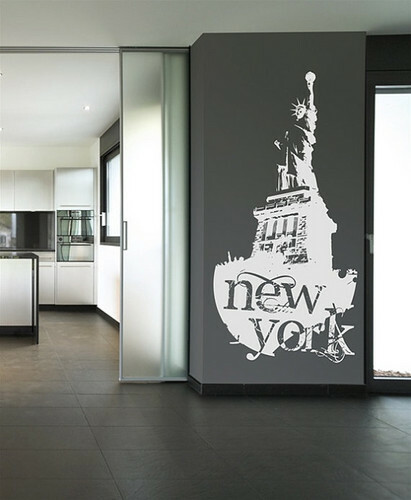 The New York Statue of Liberty Стена Stickers. . Wallpaper and background images in the Главная Decorating club tagged: home decorating decor.